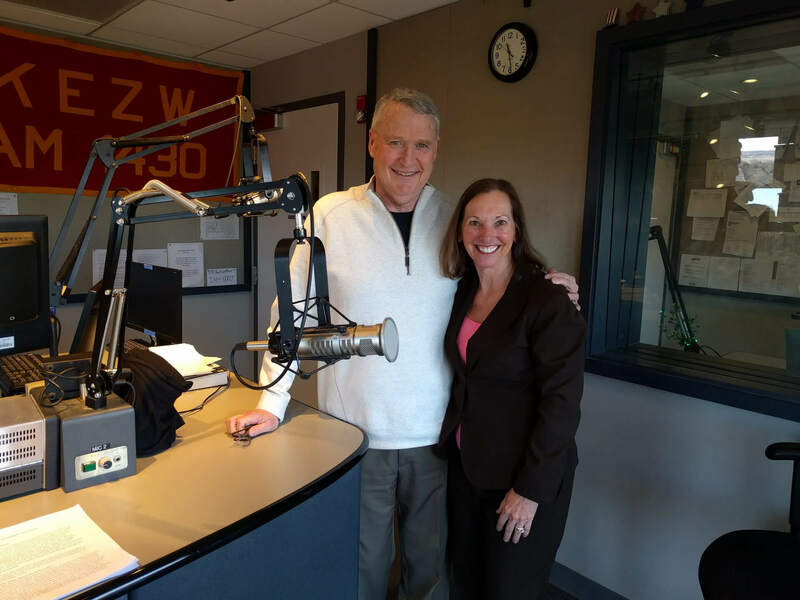 Kim Curtis, CEO of Wealth Legacy Institute was interviewed on Cruisin’ KEZW 1430 AM for No Copay Radio by legendary radio host, Murphy Huston, and Jayla Sanchez-Warren, representing Denver Regional Council on Governments (DRCOG). Curtis discussed retirement planning concerns and health care issues that exist today. 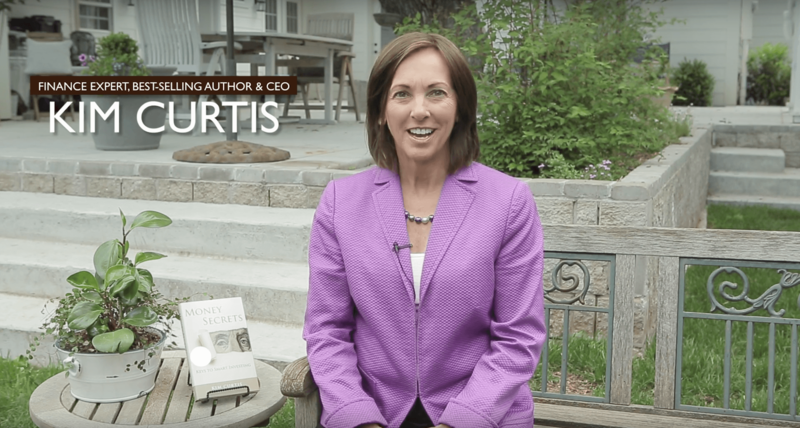 CEO of Wealth Legacy Institute, Kim Curtis, talks about the most common mistakes people are prone to make and the best ways to avoid making them. 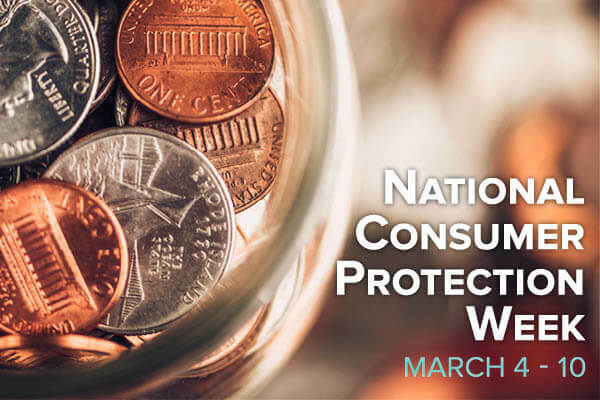 This is National Consumer Protection Week. A week dedicated to educating consumers on the protections available to them, such as identifying phishing scams, stopping unsolicited calls or preventing identity theft. 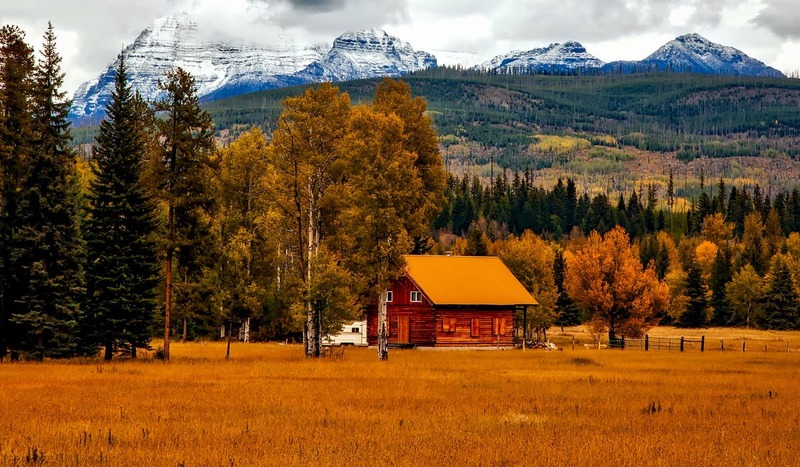 There are a lot of factors to consider in determining where to retire. It can be exciting and overwhelming. Luckily, WalletHub compared all 50 states on 41 different qualities they felt related to “retirement-friendliness”. The analysis considered factors like affordability, health-related factors and overall quality of life.